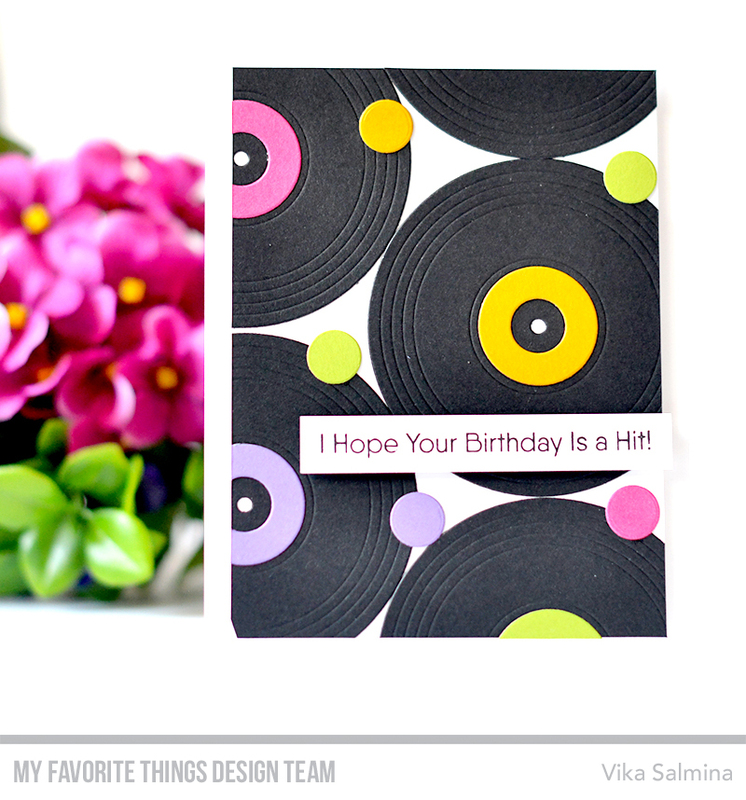 Fabulous card and love how you repeated the turntable throughout the design! 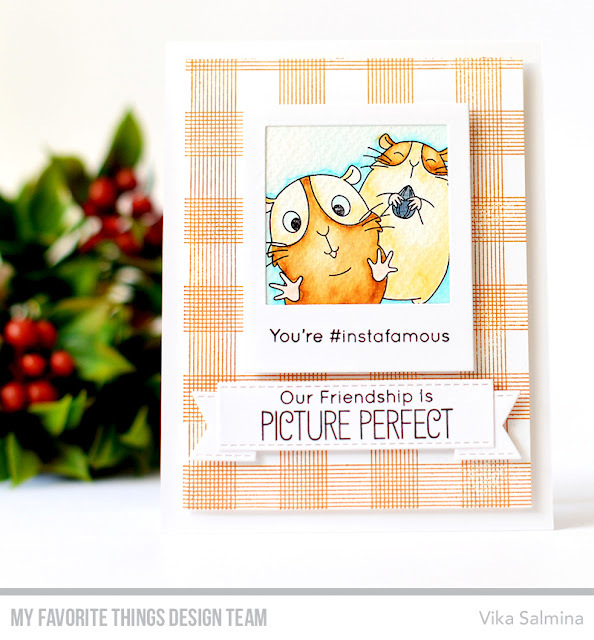 Great design for the card Vika. Thanks for sharing. Yes! 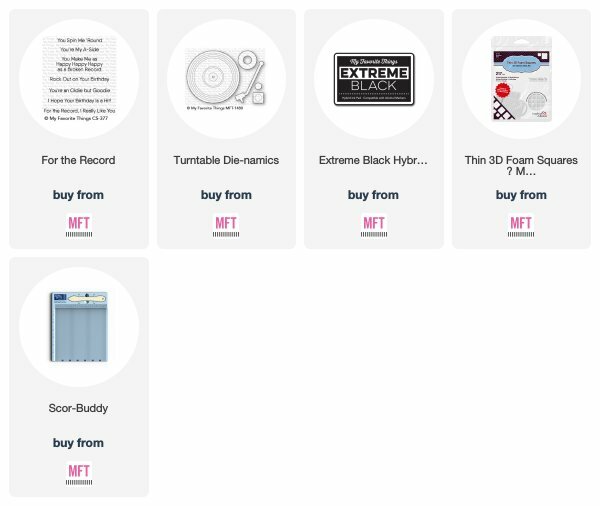 There is so much wonderful music shown!